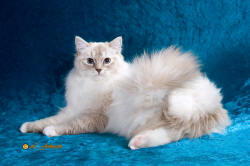 -Supreme Grand Champion IzzAdorableRags Cadbury is TICA 's BEST Chocolate Lynx Point Bicolor Ragdoll. 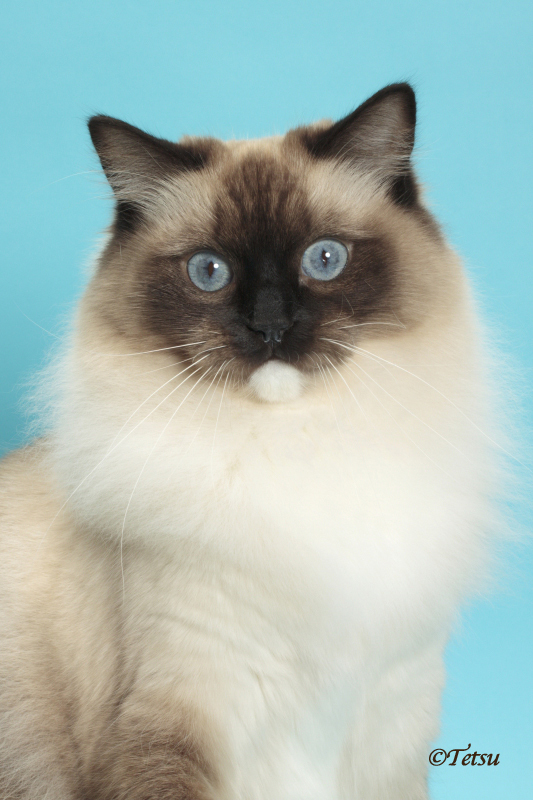 He is also our first Ragdoll to be shown in CFA and is the BEST Ragdoll in the Region. -RW Supreme Grand Champion IzzAdorableRags Cookies and Cream is a TICA Regional Winner. -CH Angelica Liam is the Best Seal Lynx Point Ragdoll in the NW Region and the 3rd Best Seal Lynx Point Ragdoll Internationally. RW QGC IzzAdorableRags Toblerone has received his award for his Regional Win for 2012/2013, we are very proud of him. Followed in his father Xanadu’s footsteps. He is our 7th homegrown RW in 4 years. He has also received his award for being TICA BEST Chocolate Point Bicolor Ragdoll Internationally for 2012/2013. Our Bundle of love! Ragdoll kittens to have, hold and cherish. 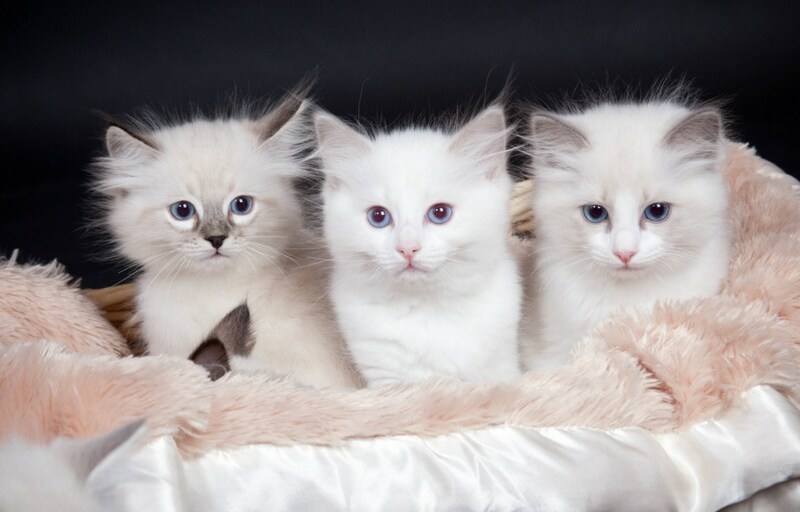 Seal Lynx mitted, Lilac Bicolor and Blue bicolor at 10 weeks old. She is following in her parents footsteps, Father Make Me A Star is a TICA Grand Champion and Mother IzzAdorableRags Avery is also a TICA Champion. We are proud of our homegrown Beauty, Granddaughter of our Silver Mist. She achieved her Supreme in just 5 shows at only 10 months old! 2009/2010 TICA SHOW RESULTS ARE OFFICIAL 9th BEST RAGDOLL INTERNATIONALLY 11th BEST CAT in NW. RW QGC IzzAdorableRags Toblerone 's Grand Mother. 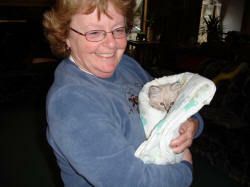 EVERYONE should hold a Ragdoll at least Once in their life. You REALLY MUST come over, meet and play with OUR kittens. 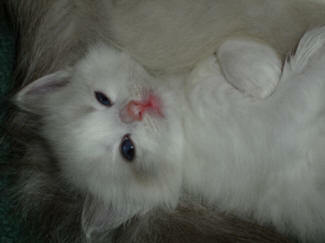 We have been told again, and again that OUR kittens are MUCH MORE people friendly, than kittens from other catteries. We believe that this is due to constant human interaction, attention, LOVE and constant Handling, from our on site Cat Whisperer. These kittens are completely comfortable with people. Interestingly, at the time they are finally (long time at 12 weeks) ready to go to their new home, the kitten will be self confident and expecting human interaction. They will insist on attention. They often want to be involved in your affairs. We are still working on typing skills for them, with little success (try typing an e-mail with your kitten in the room). You will easily see the difference and this makes for much more enjoyable, life long relationship with your new Ragdoll!! This is the essence of how IzzAdorable Ragdoll kittens are completely different from other Ragdolls. - Cat Whisperer. 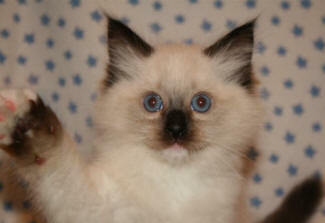 Xavier has been Judged the Number One Kitten - ALL BREEDS !!! by Melissa Parsley, Judge, Richmond Cat Show, 2008. Avery achieved the status of CHAMPION!! at the 6th Annual International Ragdoll Congress Cat show in Chicago!! 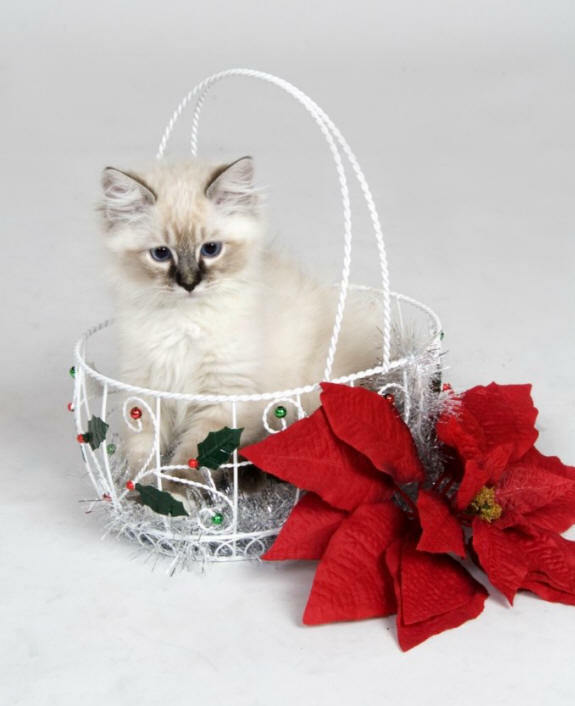 IzzAdorable Ragdolls is a responsible breeder in Vancouver, British Columbia. We are located in Delta, which is slightly south of Vancouver, Burnaby, and Coquitlam, B.C . We are East of Richmond, West of Surrey, Cloverdale, Langley, Aldergrove, Abbotsford and the Fraser Valley. We can ship kittens, and retired breeders, to most anywhere...We feature WELL CULTURED, Ragdoll Kittens, this means our cute kittens are heavily handled in order to develop their demeanor. 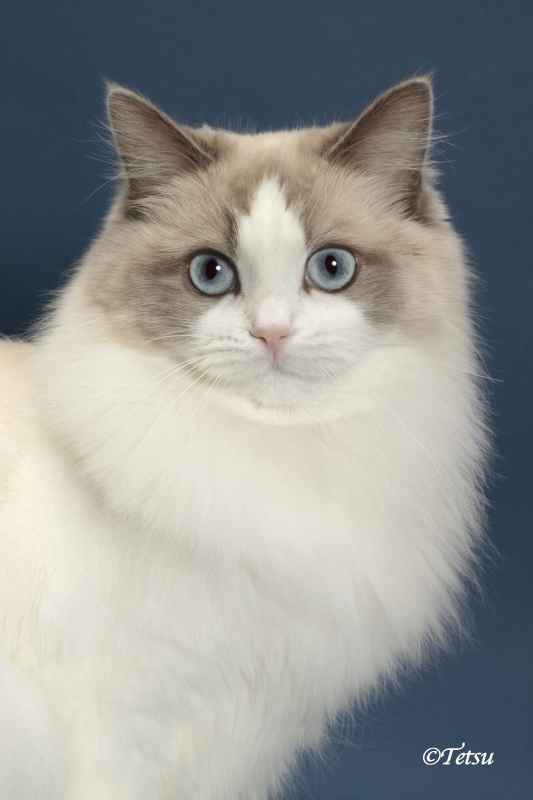 We are considered the Best Ragdoll Breeder in the world. 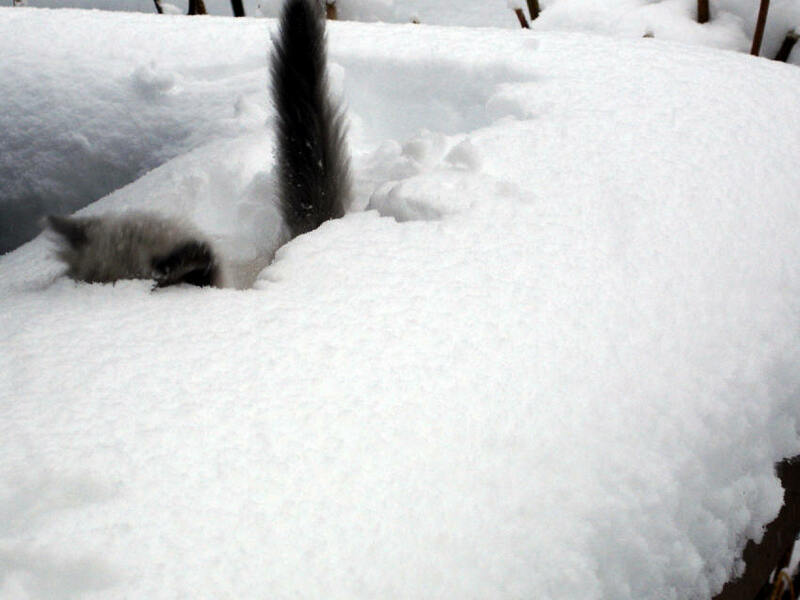 We focus on Genetically healthy, socially well adjusted kittens, and cats. This is why we have the most healthy, most well adjusted kittens in the world, as rated by others that know. We have sent breeders to Finland, France and other places in the world. 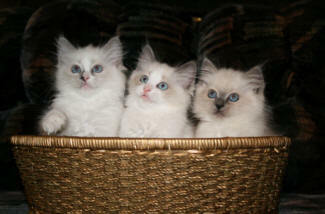 We also have retired breeders available from time to time, these are the most outstanding ragdoll cats in the world. Check around and you will see.